Since our doors first opened in 1978, a lot has changed at the John B, yet so much remains the same. Our space is considerably different but the way we treat our guests hasn’t changed a bit. 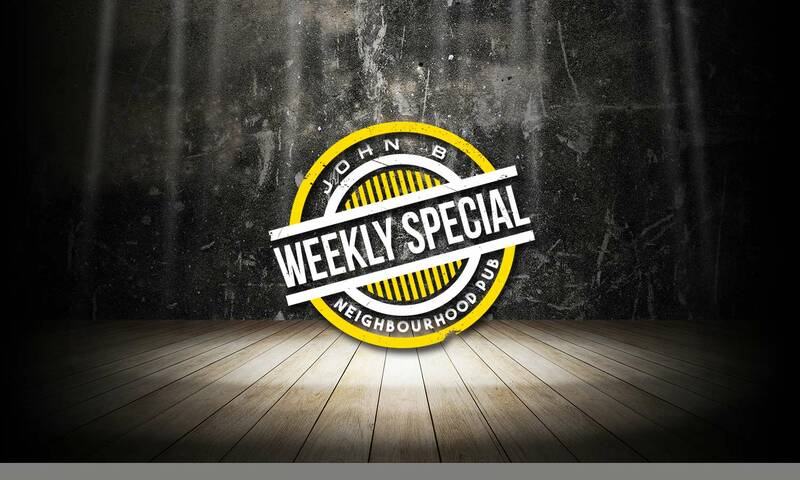 Anyone who has stopped by the John B for lunch, to unwind after work, watch the game or make a night of it can tell you, we truly offer something special. Boasting the largest back bar in BC with over 465 different spirits, one of the most impressive draught selections in the province with 86 different taps, live music 4 nights a week featuring the best local bands & DJs, and a unique spin on upscale bar food; we truly have something for everyone. One thing is for certain you’ll be treated like a regular the minute you walk in our doors; because if you’re not one already, you will be one soon. At the John B you’ll discover great beers, ciders and wines from around the corner and around the globe. 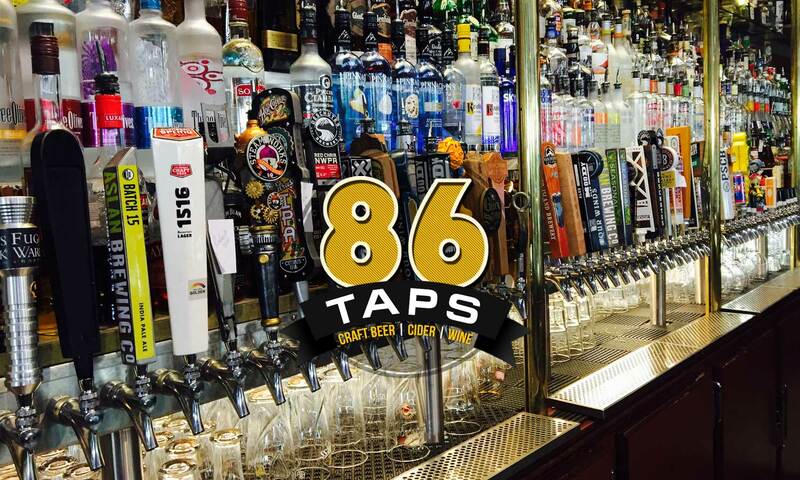 Our draught selection is one of our many passions. We’re constantly on top of what’s trending but we continue to respect the classics. Our extensive beer menu never gets tired as it it’s constantly updated with the latest and greatest brews and some of the most limited offerings showcasing top notch brewers near and far. Experience something new or enjoy old faithful on your next visit to the B. With a unique spin on upscale bar food and inventive monthly food features, we truly are the suburban gastro pub designed to have something for everyone. You and your friends will enjoy raising a glass to toast the food, the great friendships and the tons of fun you’ll have at the B. Tap into the best Happy Hour in the Tri-Cities with a menu that has more. Why limit Happy to an hour? We thought the same thing and made it available from 2-6pm daily. To top it off, we also offer a great late night happy hour known as Night Owl available Sunday-Wednesdays. 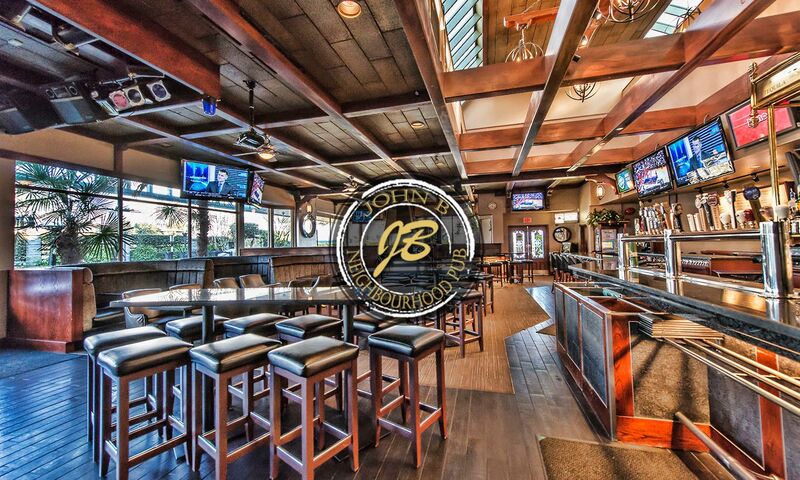 Whether it’s drinks after work or a late night bite with your friends you’ll find your happy at the John B.
We’ll make you feel special any day of the week. Drop by and see what awaits you.